Union Minister M. Venkaiah Naidu on Friday announced the addition of 30 new cities under the Government of India's 'Smart City' project, with the total number of cities under the umbrella project reaching 90 so far. The mission, which was launched on June 25, 2015, now has under its wing cities like Thiruvanathapuram, Srinagar, Patna, Allahabad, Shimla and Puducherry, to name a few. "45 cities contested for 40 available smart city slots but only 30 were selected to ensure feasible and workable plans that match the aspirations of the citizens as directed by Prime Minister Narendra Modi while launching the mission," said Naidu while addressing a workshop on urban transformation here. A total investment of Rs. 57,393 crore was proposed for this project, out of which Rs. 46,879 crore was allotted for ensuring core infrastructure in the areas identified by citizens for area based development and Rs. 10,514 crore for technology-based solutions for improving governance , service delivery and utilisation of infrastructure. With the addition of 30 more cities, the investment has now scaled up to Rs. 1, 91,155 crore. 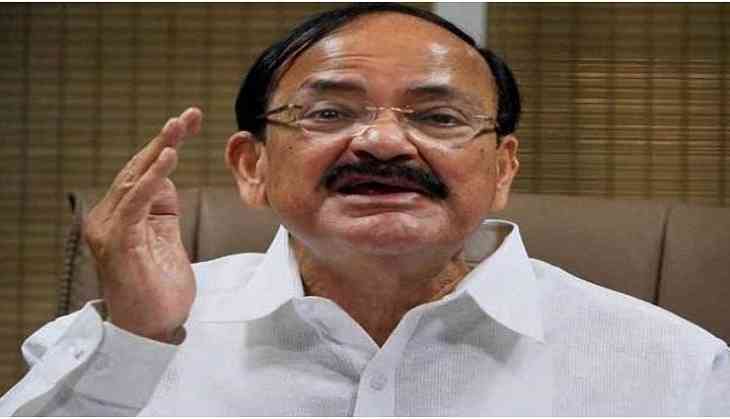 Naidu further said that 20 cities will be contesting for the remaining 10 slots under the Smart City mission- Itanagar (Arunachal Pradesh), Biharsharif (Bihar), Diu (Daman and Diu), Silvassa (Dadra and Nager Haveli), Kavaratti (Lakshadweep), Navimumbai, Greater Mumbai and Amaravati (Maharashtra), Imphal (Manipur), Shillong (Meghalaya), Dindigul and Erode(Tamil Nadu), Bidhannagar, Durgapur and Haldia (West Bengal), Meerut,Rai Bareilly, Ghaziabad, Sharanpur and Rampur (Uttar Pradesh).